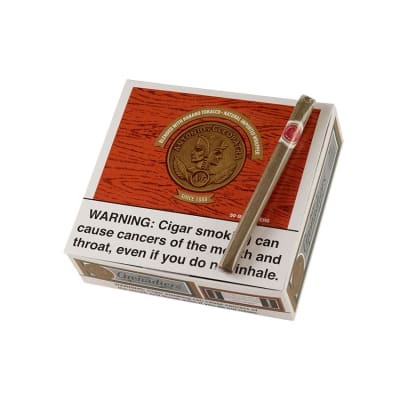 How can you get 60 panatelas for practically pennies a smoke? 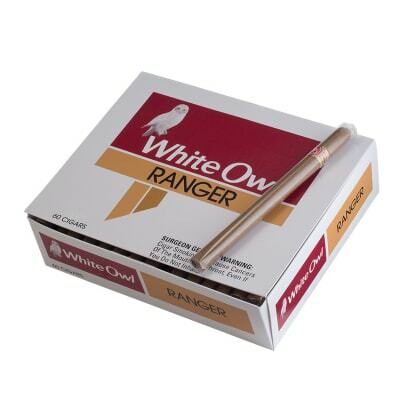 Order a box of White Owl Ranger cigars. 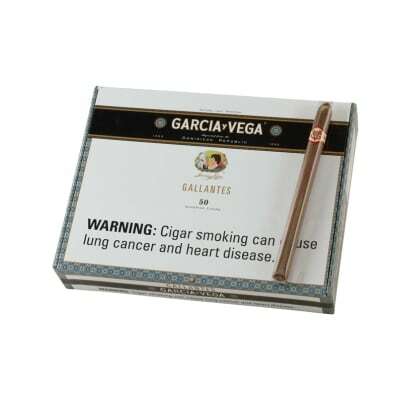 Made with mild tobaccos rolled in homogenized tobacco leaves, they're one of the most consistently satisfying mass-market cigars you can buy, and one of the least expensive, too. Copy that. 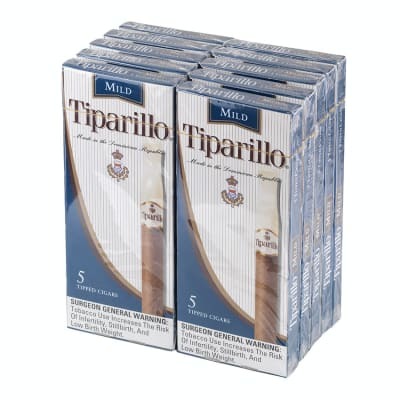 White Owl cigars are very much like some others I smoke and are much cheaper. Delivery is good and on schedule. These are quite a bargain. Mild and aromatic. Easy draw. I bought a box of Cubans in Peru. 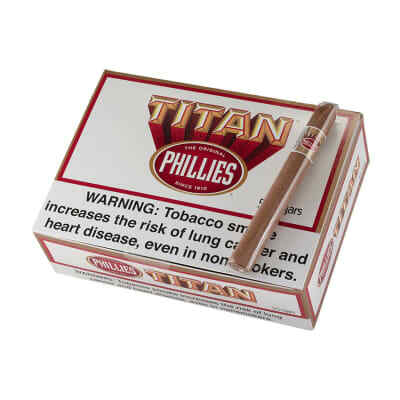 They were good cigars but I prefer these. Heresy, I know. Been about 15 years since I last had one Just got a box. Much better than I remembered. And I had fond memories. Doesn t stink everything up. Not smokey. Very aromatic. Smell doesn t stick to you. Can smoke it lightly in one room, and folks barely notice in the next.